There is no vehicle that screams surf culture more than the classic VW camper, and now thanks to a revamp the iconic van is getting reinvented for the 21st century. 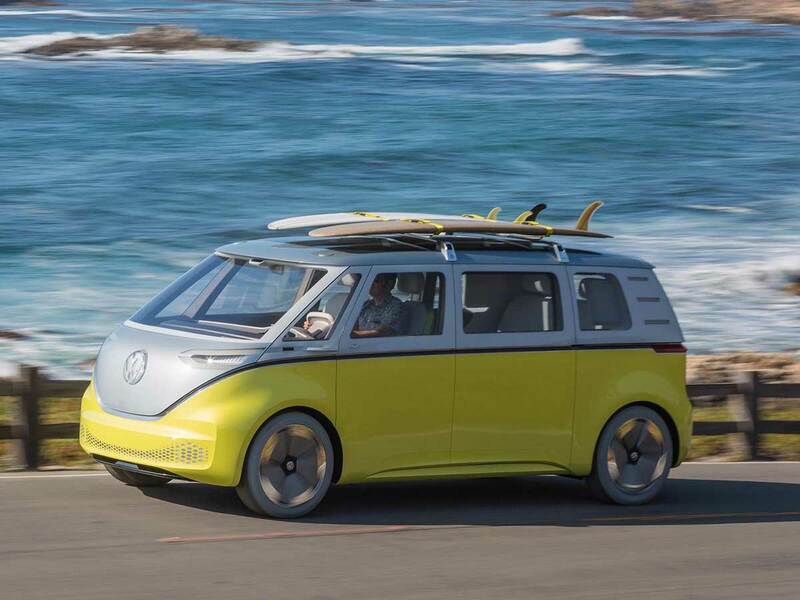 Original announced as a concept at the Detroit motor show back in January, VW have now confirmed that the model will be out into production and into surfers’ hands as soon as 2022. “After the presentations at the global motor shows in Detroit and Geneva, we received a large number of letters and emails from customers who said, ‘please build this car’,” Volkswagen brand chief Herbert Diess said in a statement. Although the look and feel of the new model will be reminiscent of the classic camper, built from 1950s to 1970s, the mechanics under the hood will be light years away from the original models. The eight seater microbus, which can be switched from a people carrier to a dining arrangement in a matter of moments, will be powered by state-of-the-art batteries allowing the self driving vehicle to travel around 370 miles, with a top up charge to 80% taking just 30 minutes. Due to the lack of traditional engine the van will feel spacious with plenty of luggage storage, it will also feature augmented reality head-up display alongside play and pause pedals to control the bus. No word on how much one of these puppies might set you back though.